Angelenos flock to frosty brews during LA’s Beer Week like tourists to Hollywood. 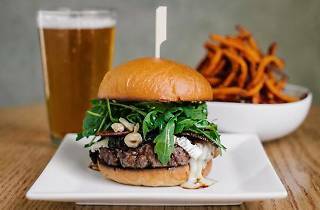 During the ale-flowing festivities, Santa Monica’s Pono Burger is hosting a major burger and beer dinner party, prepared by Chef Makani. 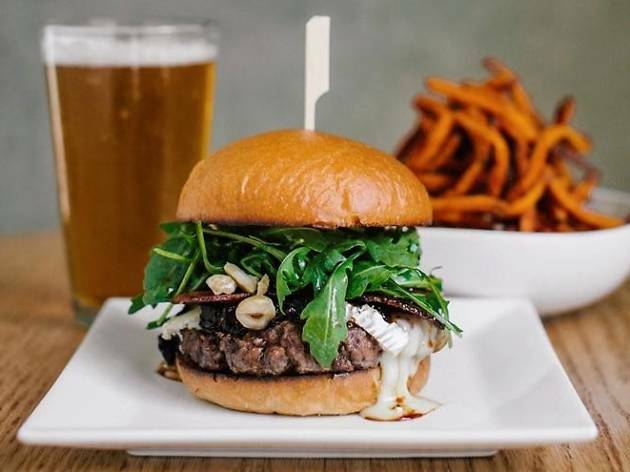 Indulge in a three-course, all-inclusive meal with highlights like the ponzu guacamole with fresh ginger, the alekina Argentine burger made with chimichurri and chorizo, and the caramel stout milkshake at $59. This includes two pints of beer, a souvenir glass, tax, and tip—not a bad bang for your buck. Reserve a spot online for a taste of local craft beer and seasonal organic cuisine.